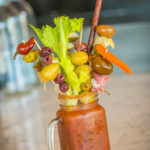 Hash Kitchen boasts the biggest Bloody Mary bar in Arizona, with nearly 50 craft toppings for guests to enjoy. Choices include a variety of skewed bacons, craft pickles, deviled eggs, baby corn, pickled pineapple and a number of craft olives. 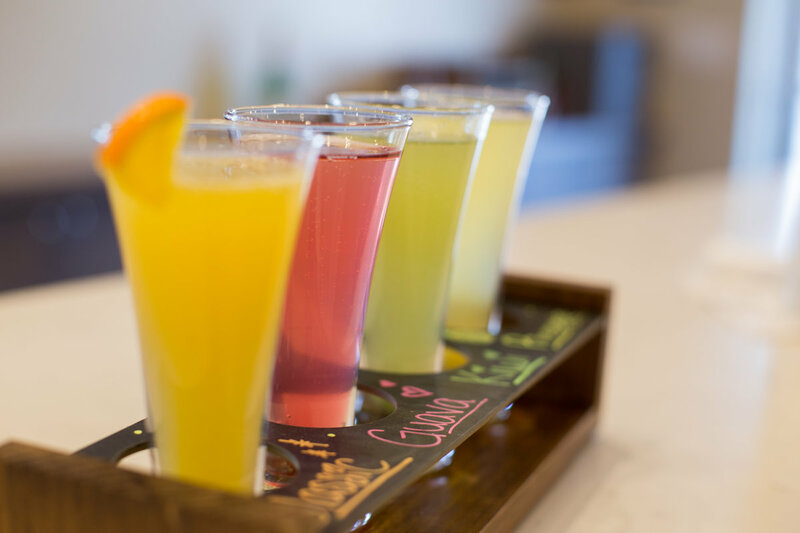 Chandler welcomed its newest restaurant, which is already making quite a splash in the community. 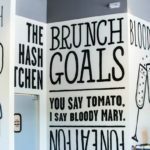 Brunch hot spot Hash Kitchen boasts an expansive menu, mimosas, imaginative cocktails, a massive Bloody Mary bar, and turntables. 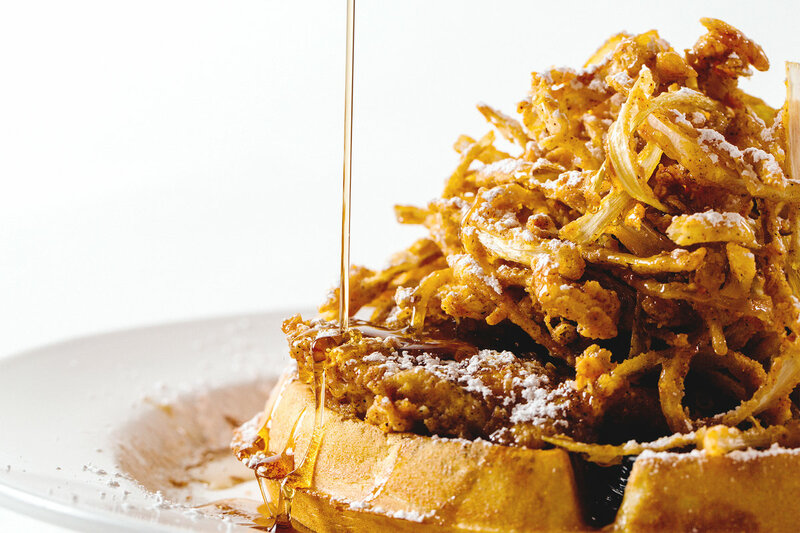 It’s brunch-a-tainment—brunch and entertainment all rolled into one. 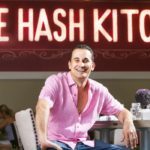 He says family members, along with partner Flora Tersigni, walk into each other’s restaurants to help, as all the restaurants are part of The Maggiore Group of restaurants. 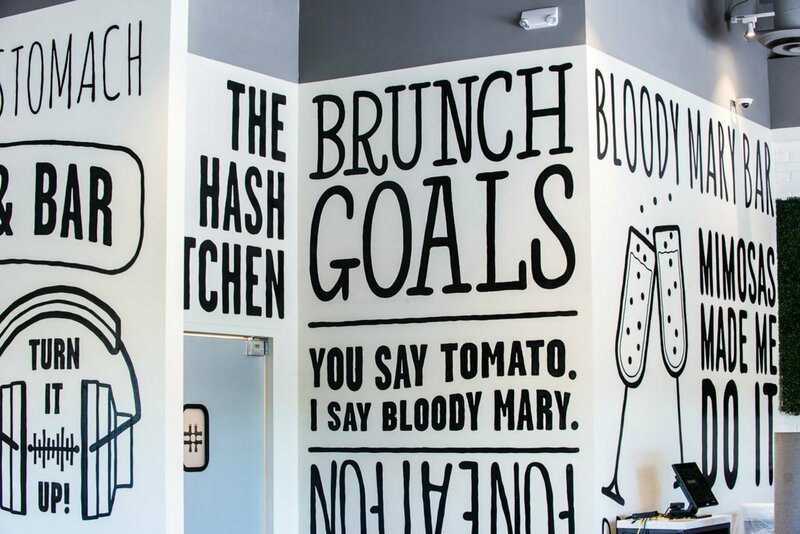 The Hash Kitchen menu is as fun and engaging as the restaurant’s décor. 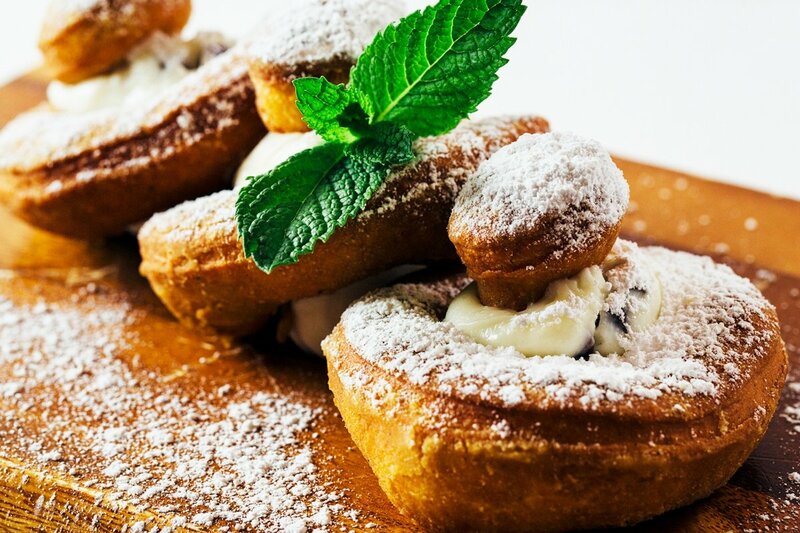 Maggiore handles the menu development for all The Maggiore Group concepts, and the menu evolves slightly every 90-120 days. The devilishly delicious menu staple includes Coke-braised pork, hashed potatoes, roasted corn, avocado, cotija, green chili sauce, crema, fried onions, cilantro and corn tortillas. Other hashes include Shrimp Paella, Corned Beef, Italian, and several others. 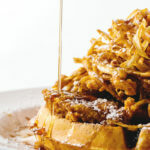 Pancakes, French toast, pancakes, fruit and egg dishes round out the breakfast and brunch menus. Lunch options include salads, craft sliders, burgers and sandwiches. The creativity doesn’t stop with the hash options. 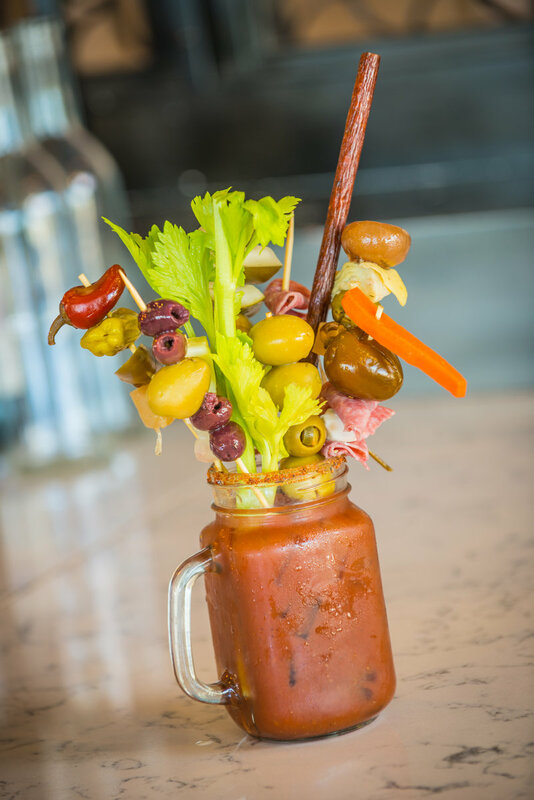 The heavenly Build-Your-Own Bloody Mary bar includes nearly 50 craft toppings. 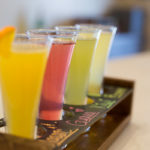 Mimosas and specialty bottles like Veuve Clicquot and Dom Pérignon are on the menu, plus specialty cocktails like Fruity Pebbles, Cocoa Puffs and Cinnamon Toast Crunch cereal shooters. If a guest is really feeling the scene they will want to order the Mocha Frappuccino cocktail with a large pressed cotton candy garnish, served in a shimmering disco ball. 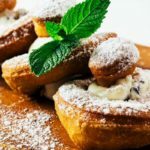 The entire restaurant exudes a fun social media-friendly atmosphere that lets guests of any age get in on the fun, and the food and ambiance photo possibilities are endless. 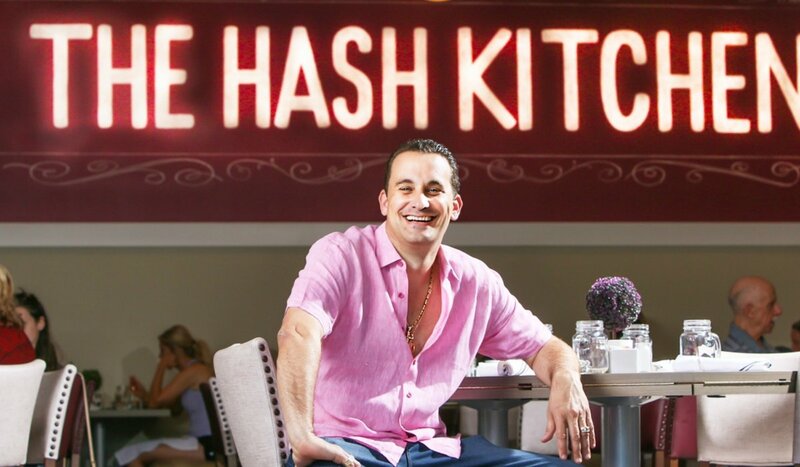 A couple more Hash Kitchens are planned for Arizona before expansion into Denver and Dallas.